Shingles is a viral disease that affects the nervous system. It is caused by the varicella-zoster virus, the same virus that causes chicken pox. Many people had chicken pox during their childhood years but may not recall it happening. While chicken pox is more common in children and young adults, shingles is mostly seen in people above age 50. 1 in 3 people will get the disease in their lifetime. A shingles outbreak usually starts with flu-like symptoms. 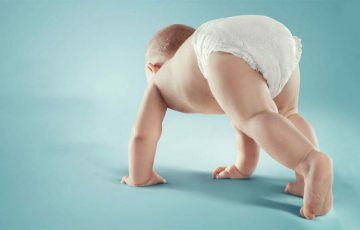 A day or two later, pain, tingling, itching and burning start on localized areas only on one side of the body. 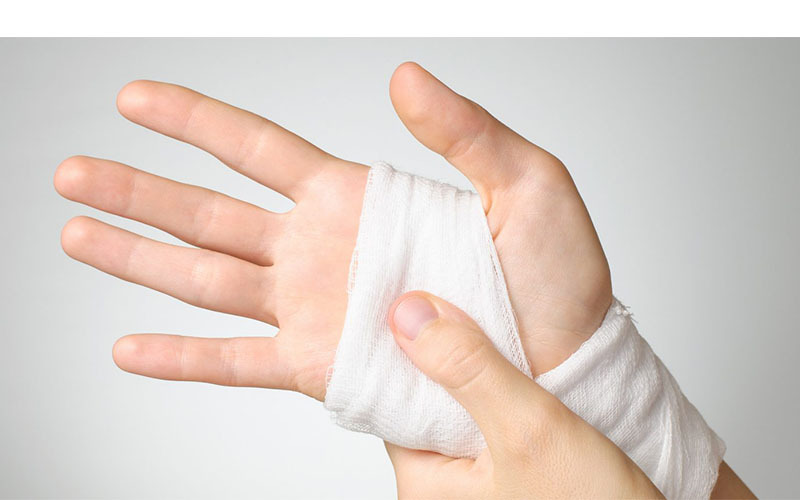 A painful rash and blisters appear 2-3 days after. The main defining characteristic of shingles is the fact that signs do not cross the body’s midline and tend to form a band-like appearance. There is no known cure for shingles. Regardless, a variety of treatment options are available. They help shorten recovery periods and also prevent complications of shingles. 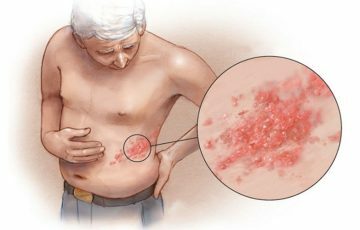 In this article, we look at the common complications of shingles that may prove serious or fatal. How long does it take for shingles to heal? Shingles starts with a chicken pox infection. Varicella-zoster virus is transmitted when healthy individuals breathe in contaminated air after a patient coughs or sneezes. 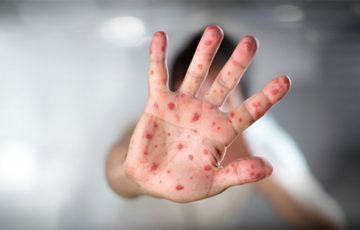 Normally, the chicken pox virus remains in incubation for 10-21 days after which it presents with widespread rash, blisters and flu-like symptoms. The symptoms linger for several weeks before disappearing. After recovery, the varicella virus doesn’t leave the body entirely. Some of it stays in nerve fibers where it remains in latency for years or even decades. Immune cells help keep the virus from causing any signs of infection. When the immune system is compromised such as during cancer treatment, HIV infection or during prolonged emotional stress, the latent virus can become reactivated. If that happens, symptoms of shingles occur. The main difference between chicken pox and shingles is that shingles only affects localized body regions. 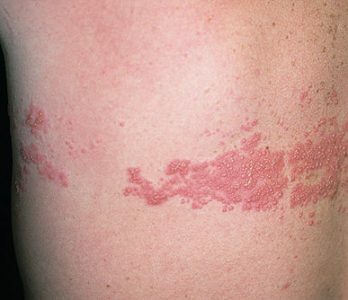 Cases of disseminated shingles are not common. 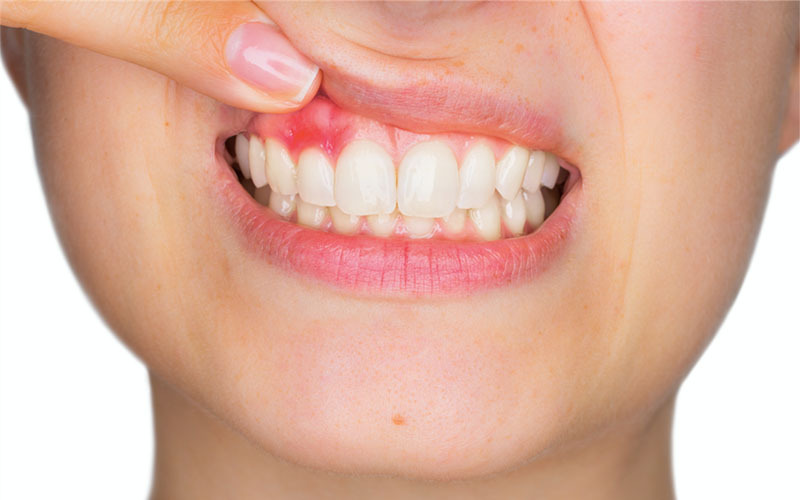 Since the herpes zoster virus remains in individual nerves that supply different dermatomes, symptoms are only noticeable on the affected dermatomes. So how long does it take for shingles to heal? 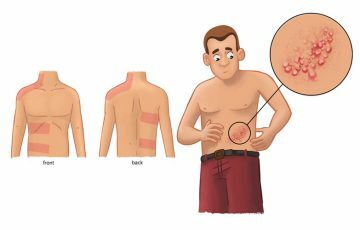 What is the incubation period for shingles? Normally, a shingles outbreak lasts for 2-4 weeks. Starting treatment with antiviral drugs within 72 hours of early symptoms of shingles may help shorten the recovery period. Shingles is commonly mistaken for a skin infection. This is because the herpes zoster virus travels from nerve fibers to the skin where symptoms occur. So can you die from shingles? While shingles is usually a source of much discomfort and pain, it is not described as fatal. Most patients are able to recover without complications. It has however been observed that risk of cardiovascular problems slightly rise during a shingles outbreak. Many people have fat deposits that have buildup inside their arteries. When a fatty deposit breaks free from arterial wall, it blocks blood from flowing, thus causing blood clots inside arteries. This results in a heart attack. Replication of herpes zoster virus inside arterial walls can contribute to the breaking free of the fatty deposits. Prolonged or severe nerve pain caused by shingles sometimes leads to an array of reactions that ultimately causes a rise in blood pressure. This is another potential cause of cardiovascular problems. As you can see, there is no solid evidence to support these claims. But considering the fact that heart diseases are among the leading killer diseases in developed countries today, anything that may encourage them should be avoided. Most people are able to recover from shingles without complications. But this is not always the case. Below are some of the complications that may cause serious problems. If you are familiar with shingles, you knew this had to come first. 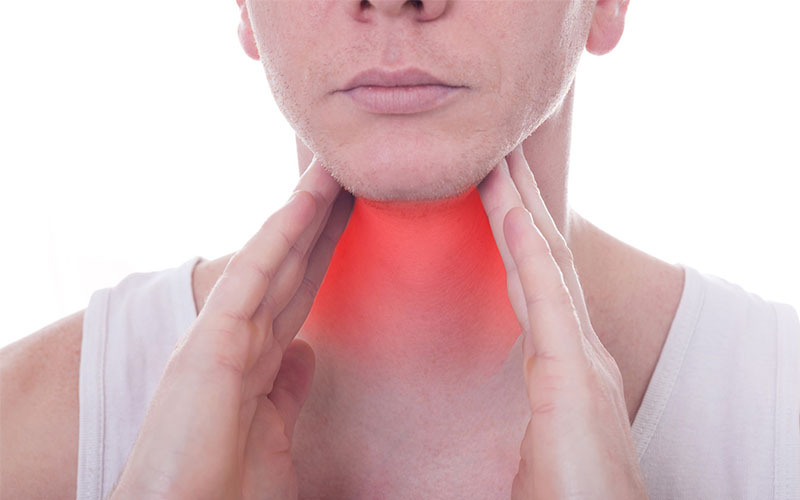 Post-herpetic neuralgia is perhaps the most common complication of shingles. It is characterized by pain after shingles is healed. 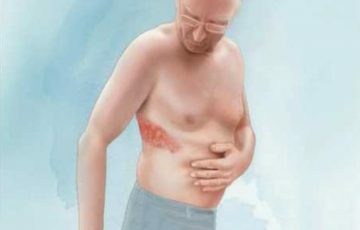 Normally, nerve pain due to shingles becomes intense during first and second week but gradually improves with other symptoms. In some patients, the pain comes back several weeks after shingles is healed and persists for months or years. Experts associate the pain with nerve damage and inflammation. 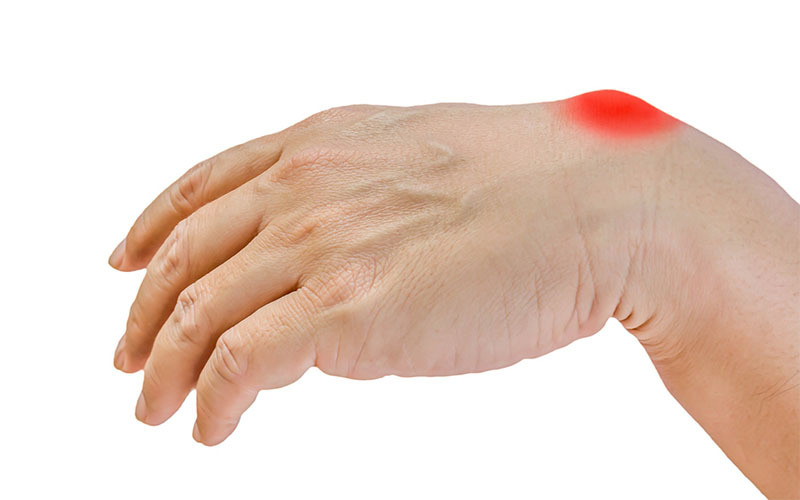 It arises from within the nerves and is usually aggravated by touch. Post-herpetic neuralgia is very discomforting and causes a lot of pain. This can lead to depression, anxiety and rise in blood pressure among other problems. 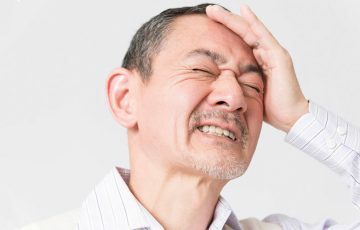 Can shingles cause severe headaches? Mild headaches are usually among first symptoms of shingles. If severe headaches are involved, it is a sign that something is not going on normally. Some strains of bacteria to be found on skin can easily reach the inside of skin through open shingles blisters. 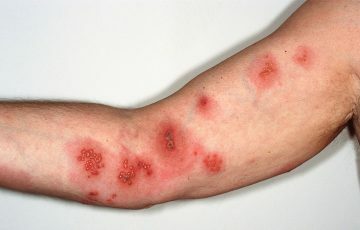 The problem is that symptoms of a bacterial infection may not be noticed when shingles rash is still around. This may allow invading bacteria enough time to build dangerously large colonies. Ramsay Hunt syndrome occurs when herpes zoster affects a cranial nerve. It is characterized by dizziness, vertigo, balance problems, hearing issues and pain inside ear among other symptoms of shingles. 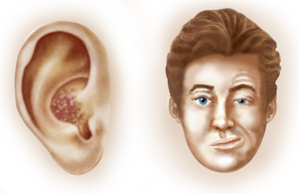 Muscle weakness or paralysis on one side of face near ear may also occur. This complication is not that serious, especially when treatment is available. The cranial nerve that serves your forehead also serves the tip of your nose, upper eyelid and cornea. If herpes zoster affects this nerve, it can cause scarring on cornea or even glaucoma. Shingles dermatome map face can help with identification of the different dermatomes there are on face and where shingles may occur. This is perhaps the most serious complication but is fortunately the rarest. 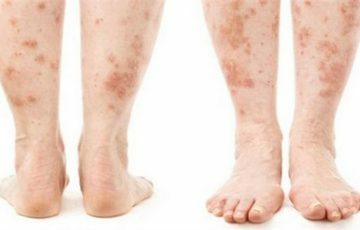 It is mostly seen in people with serious immune issues and when internal shingles is involved. Inflammation may occur in the brain, spinal cord, lungs or liver. Check out what are the symptoms of internal shingles. Is there a test for shingles? 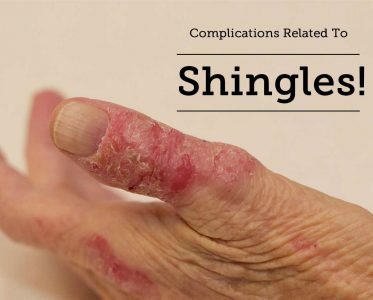 Based on symptoms and the patient’s medical history, your doctor will most likely recognize shingles. But is there a test for shingles? Blood test – a blood test checks for chicken pox antibodies in the blood. During a chicken pox outbreak, the body makes certain proteins that help fight the disease. Tissue culture – here, a tissue scraping and sometimes a culture of shingles blisters is taken to be examined in the lab. It is not advisable to wait until shingles heals without treatment. In fact, patients are urged to check with their doctors within 72 hours of the first onset of symptoms. 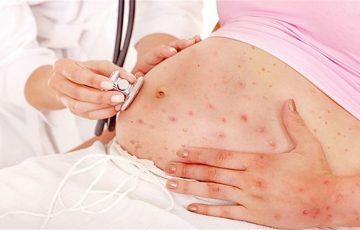 Once you have had chicken pox, not much can be done to flush the virus completely out of the body. But since the virus can only cause shingles when the immune system is down, ensure to include healthy diets in your meals or take supplements when necessary. Measures for how to keep shingles from spreading on your body such as covering rash may help. You can also consider a shingles vaccine. 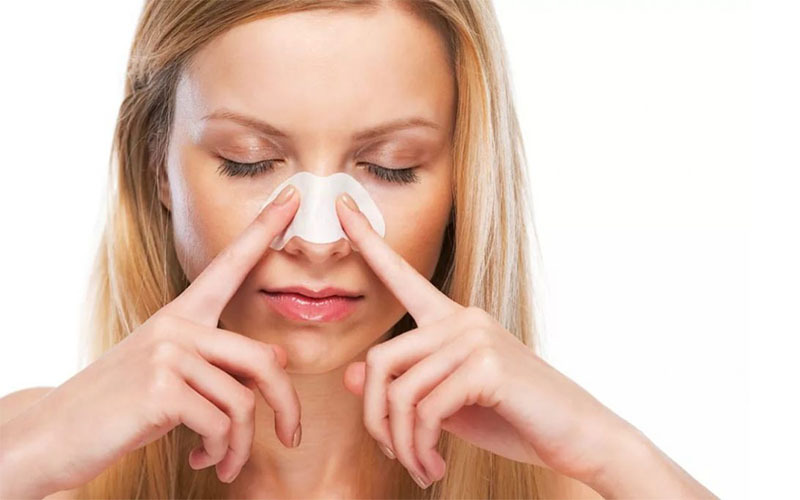 Currently, there are two options to choose from, Zostavax and Shingrix. Both are recommended for people above age 60. 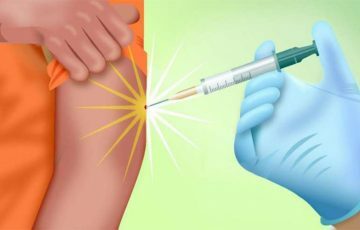 One limitation is the fact that shingles vaccine cost is relatively high, about $200 for one shot, and usually is not covered by insurance plans.